Annalisa Padayhag is a seasoned hospitality expert who loves meeting and working with people on their events to help them create a memorable experience. 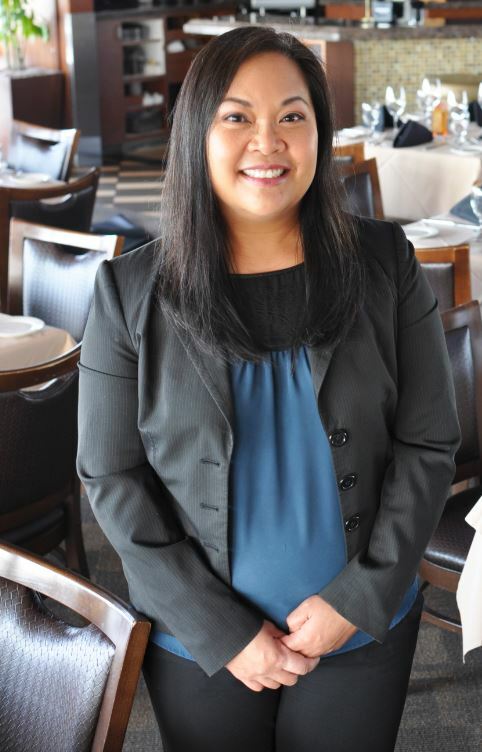 Annalisa knows her business—she has been leading the banquet sales team at Parkers’ Lighthouse for over 15 years. 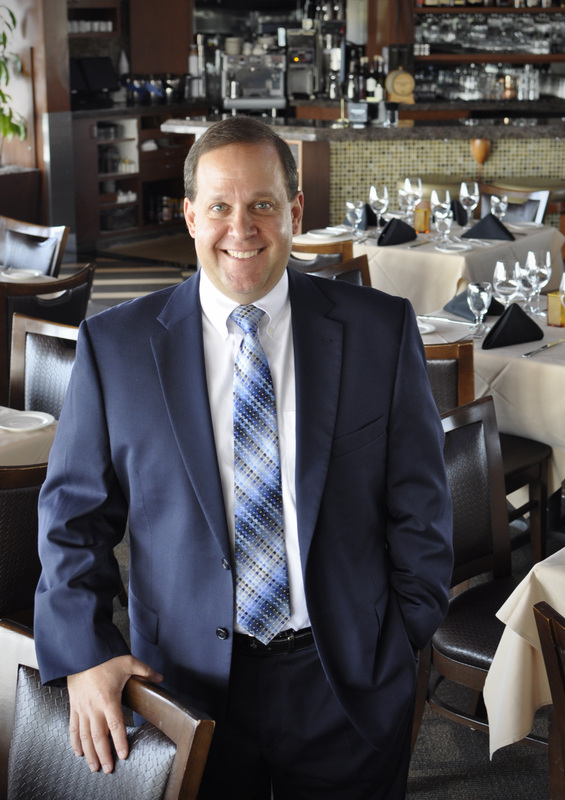 John Grey has been in the restaurant industry for over 17 years. Seven of those years were at Select Restaurants where John has progressed from Floor Manager to Catering Sales Manager and now Banquet Sales Manager. John works hard to ensure that others feel the welcome and hospitality that has helped the industry continue to prosper and grow. He strives to be an example of kindness and understanding. This shines through in the care and respect that John shows for each of his clients. John’s goal for each banquet event is to ensure that everything runs smoothly and guests leave happy!